Learn four proven ways to generate high-quality leads through social media. After publishing a new post to your readerless blog for the nth time, you come to a realization: There has to be a better way to generate leads for your website. 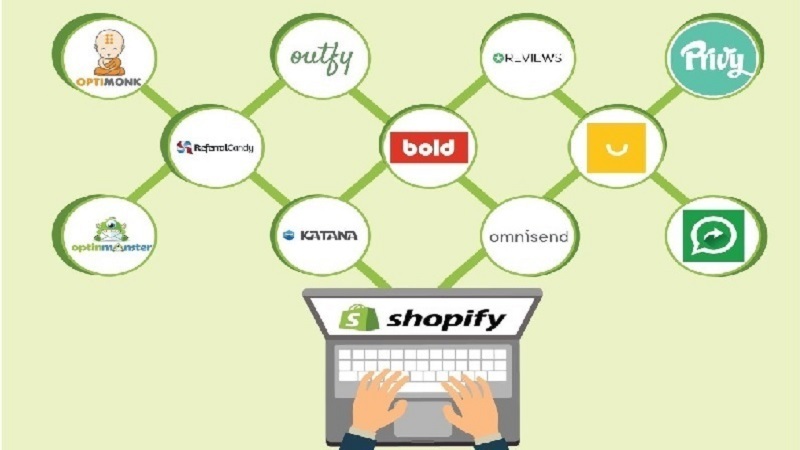 In fact, according to Russell Ruffino, founder and creator of Clients on Demand, businesses oftentimes “rely too heavily on referrals or use inconsistent strategies like blogging or writing articles” to generate leads. Though these strategies do work to a certain extent, content marketing can often cause more harm than help to your company if you don’t have a clear strategy in place -- to the tune of thousands of dollars worth of content creation expenses without you getting a single qualified lead or sales. Fortunately for you, there is another way to generate leads for your online business — and the process is more simple than most people think. 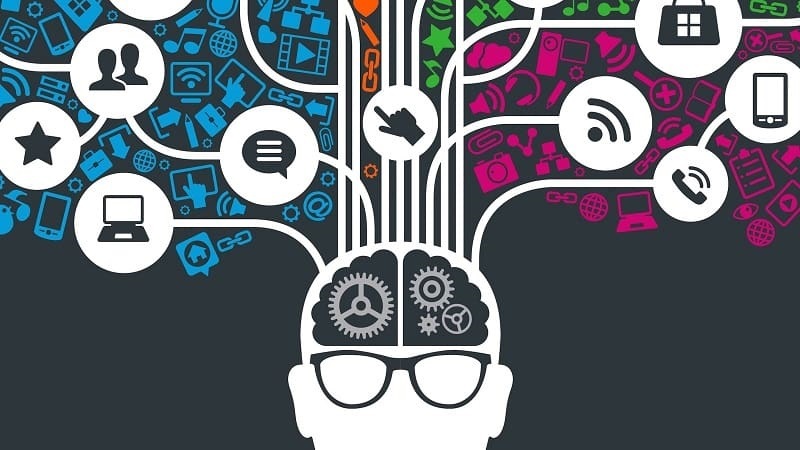 Through social media marketing, any brand can garner an audience base in the fraction of the time it takes to generate organic traffic through content. More importantly, it’s more accessible now than ever even to small brands without a dedicated social media marketing team. Without further ado, here are four proven ways to generate high-quality leads through social media. The most straightforward way to siphon potential leads from social media is to look for brand mentions. Most of the time, users who mention a brand in social media are either those who are inquiring about their products or existing customers requiring assistance. 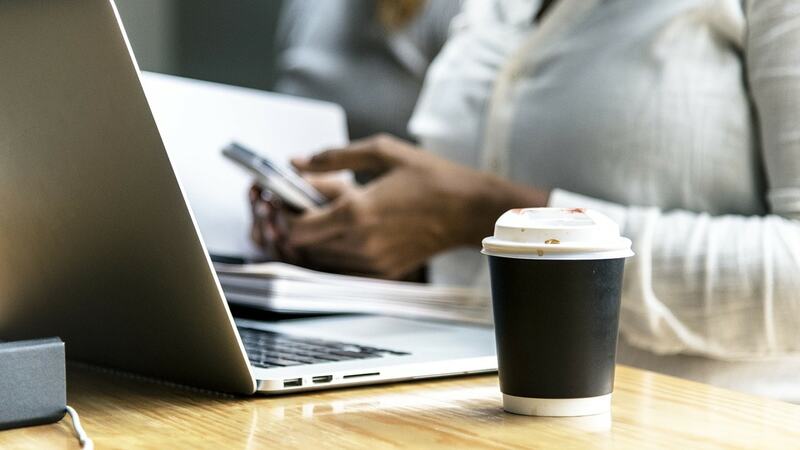 Failing to engage these leads is a common mistake that businesses make in today’s hyperconnected world. In rare cases, they are competitors who blatantly spread false information about your brand. At any rate, you need to be alert and respond to social media mentions as soon as possible. 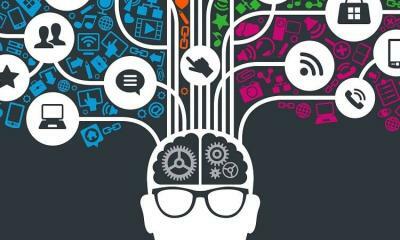 That’s why there’s a market right now for social media listening tools like Hootsuite and Mention — both of which consolidates mentions of your brand as well as competitors in one place. 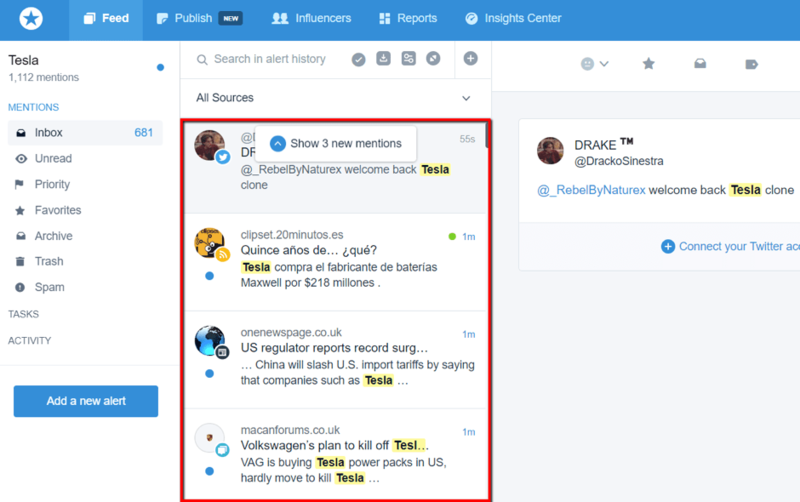 Another advantage of these tools is their capability to find real-time mentions, which allows you to connect with potential leads while your brand is still in their minds. 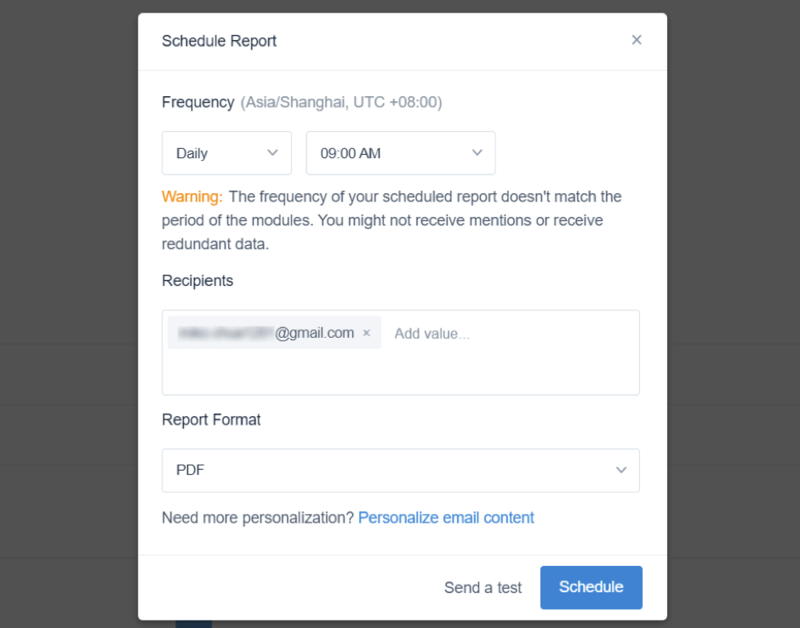 If you’d rather build a listening routine — say, addressing social media mentions every day — you can schedule automated reports delivered right to your inbox. At this point, it’s safe to assume that you already have at least one official business page on major networks like Facebook and LinkedIn. 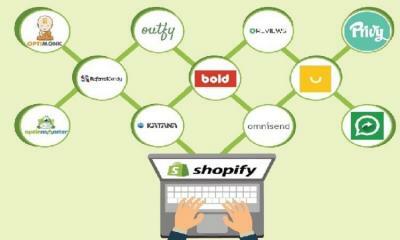 However, most businesses think it’s enough to utilize social media merely as a content distribution channel. As a result, they miss out on a lot of lead generation opportunities from actively participating in the community. Interactions like sharing a post, answering a comment, or reacting to a photo will help you get on your target audience’s radar. You can also join social media groups where you can connect directly with individuals who are interested in companies like yours. It should be easy to find the right groups to promote your brand. 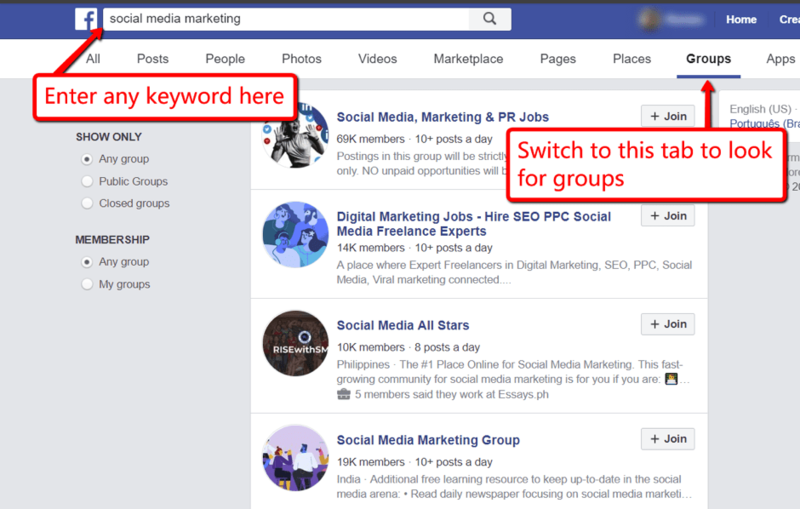 Facebook, for example, has a dedicated tab for groups when conducting an internal search — you just need to enter any keyword that’s relevant to your industry. The whole deal seems easy, but there’s a catch. A lot of social media groups prohibit any form of blatant promotion, such as inserting self-serving links and straight-up sharing a sales page. What you need to focus on is how to be a helpful member of the group. Try to look for questions in your specific field and provide useful advice. If you manage to help users solve their problems, chances are they’ll check out your page and see whatever promotional information you have in your profile description, cover photo, and so on. In digital marketing, you need to give value in order to receive value. Thus far, the strategies above let you deliver value to your target audience by helping them overcome challenges and being the first to initiate an interaction. This time, however, we will dial it up a notch and offer an actual prize to stir up social media buzz. 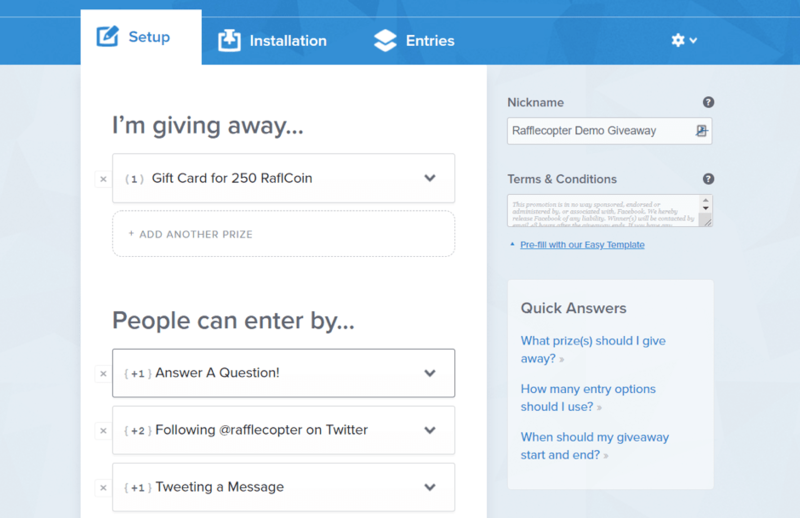 You’re probably familiar with social media contest tools like Rafflecopter that let you boost user engagement through giveaways. These platforms walk you through the steps of planning a contest — from adding prizes to configuring the ways users can enter. Alternatively, you can run your giveaway on social media via a simple hashtag contest. All you need to do is come up with a prize, determine an engaging contest mechanic, and require participants to use a specific hashtag to make it possible for you to pick the winners later. To maximize the marketing you value you get out of your contest, incorporate additional contest steps like requiring participants to follow your page and asking them to share your post. 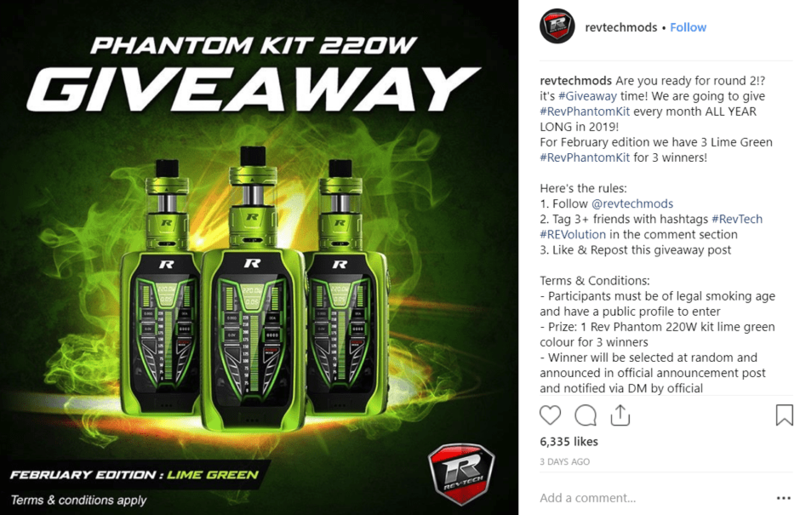 Instagram is, by far, the most popular for these contests. To help you borrow some inspiration, here is an example from @RevTechMods. Not a lot of marketers realize this, but Facebook is actually a great place to launch your webinar. Hosting a webinar is a great way to prove your credibility as an information source, expose your brand to potential influencers, and generate highly qualified leads. The first order of business is to look for topics that can yield up to 30-45 minutes of webinar time. Statistics show that this is the ideal length for webinars if you want to maximize attendance. 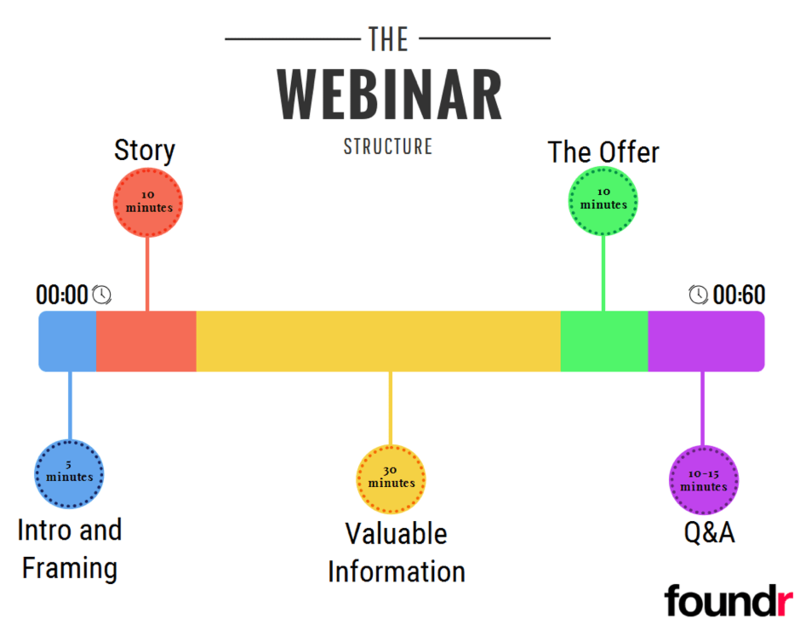 When it comes to your webinar content, you can use the webinar structure template illustrated below by Foundr. Having a short Q&A section at the end of your webinar allows you to engage prospective leads and encourage them to take action. The good news is, you don’t need much planning for this since the audience will be the ones to come up with the questions. Instead of guessing the best time to host your webinar, use polls and let your target audience decide for you. Social media sites like Facebook and Twitter have built-in tools you can use to run your own polls and surveys. Lastly, be sure to broadcast the schedule of your webinar to every social media channel you can get your hands on. If you have an existing mailing list, send out an email blast to your subscribers to quickly bolster attendance numbers. Turning social media into a lead generation machine doesn’t have to be rocket science. With the strategies above, you should begin to see results even if you’re a completely new player in your market. It’s all about winning your target audience’s trust through legitimate, social interactions and finding ways to provide value to users. If you have any suggestions or questions regarding what you read above, feel free to leave a comment below. Cheers! How To Market To Seniors?